On the afternoon of November 29th, Dell announced today that the company’s official website was hacked on November 9. Hackers attempt to extract Dell.com customer information from their systems, including names, email addresses, and hash passwords. Affected by this, Dell has initiated a password reset for all Dell.com accounts. Dell said the company detected unauthorized intrusions at the time. The company did not disclose the complexity of the hash cipher algorithm in detail, but some of them (such as MD5) can be cracked in a few seconds to display the plaintext password. ” Although some of this information may have been removed from Dell’s network, our investigation did not find deterministic evidence in this regard. ” Dell wrote in a press release. Dell said in a statement that they are still investigating this, but the scope of the invasion was not widespread, and the company’s engineers discovered the wrongdoing on the day of the invasion. A Dell spokesperson declined to disclose the number of affected accounts. The company also said that the hackers did not target sensitive customer information such as payment cards, and the accident did not result in disruption of their normal service. They have notified the law enforcement agencies and hired a digital forensic company to conduct an independent investigation. Although Dell has been weakening the impact of this matter, it is worth noting that many hacked companies will add more information after the investigation progresses. 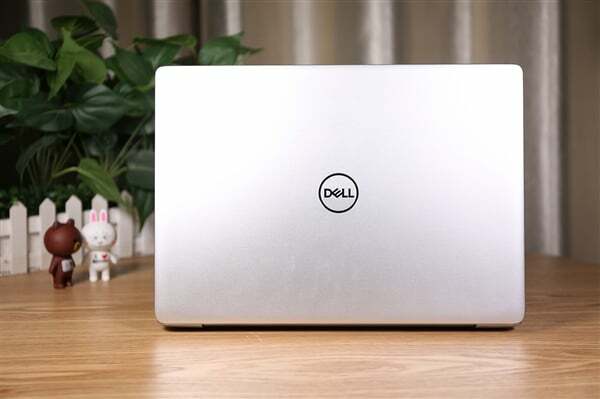 In addition to resetting passwords, Dell.com users also need to self-assess what information they store in their accounts. Users who have stored financial information should pay special attention to their bills to ensure the security of their funds .